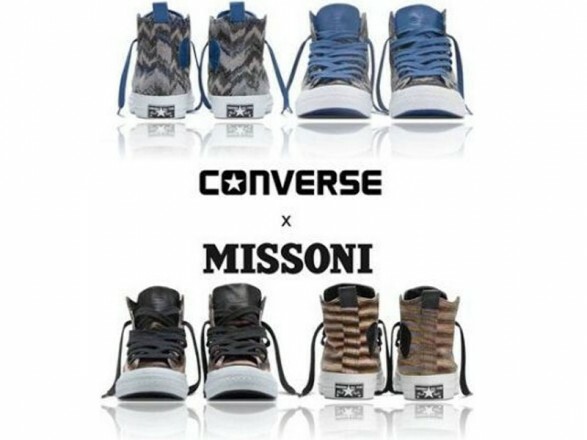 Another new collaboration Missoni and Converse, That is sweeping the sneakers and a passion for fashion are out of the new autumn-winter 2011-12. 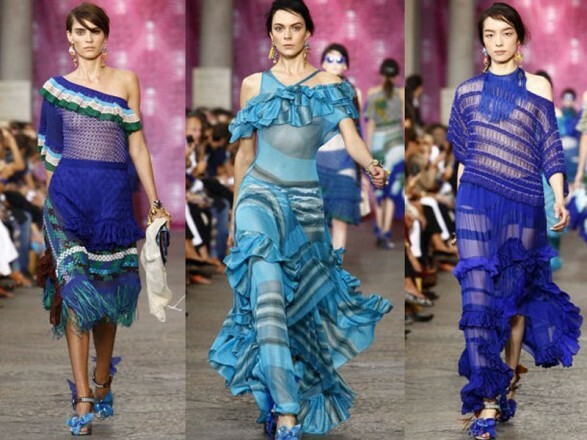 After the spring-summer collection, Here are color and fantasy for the fall season. 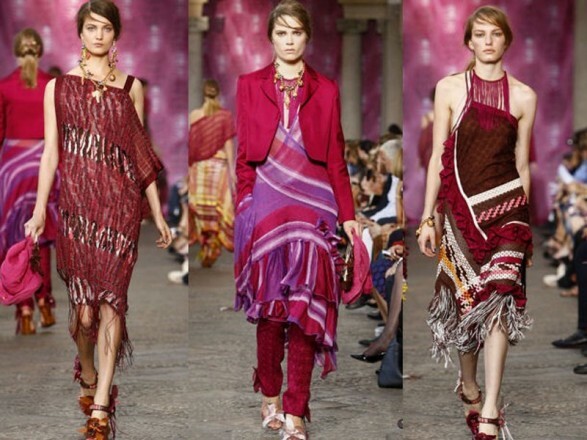 Who does not know the combinations and the zigzag of Missoni? Think of them wearing the Converse and that’s it. 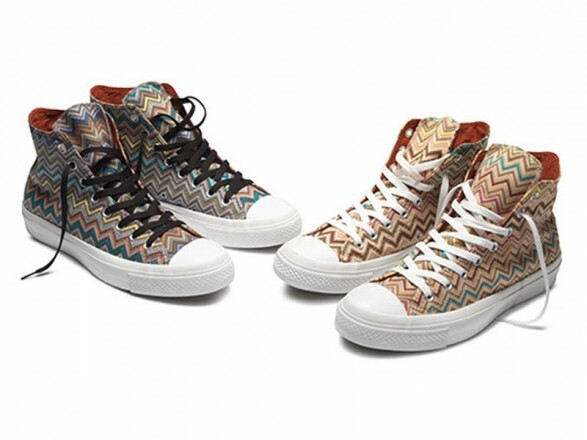 The new collection for autumn 2011-12 born from the partnership of the two brands has already arrived in stores and is characterized by casual style of Chuck Taylor Converse and geometric patterns and colors of the Italian brand. Classical models, but revisited, bright colors and patterns irresistible. The style is always made in Italy, if you speak unmistakably Missoni. Check out the gallery and tell me if there is no need to buy yet another pair of sneakers.